Moments of Mommyhood: I Won Again! I awoke this morning to discover that I had won another giveaway! Wow! I have gone from never winning anything, to being a three time winner. Today's prize was from my Bloggy friend Tara in the Atl. Thanks Tara! 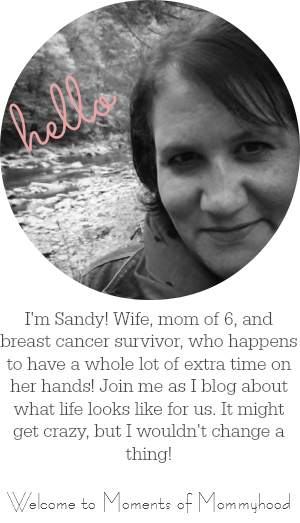 Please go check out her blog. She is fabulous!